3. Tension from 3lbs to 30lbs of different bands. Combine using to get larger resistance. ULTIMATE VARIETY - Our adjustable resistance bands have a mix and match design with separate handles & ankle straps! 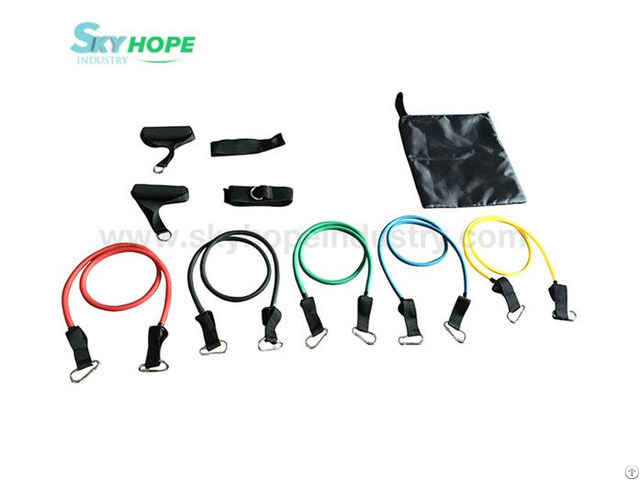 You can modify the exercise bands quickly and be ready to work out your way! 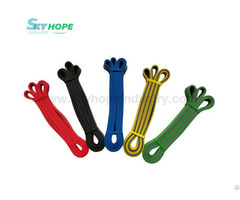 Any combination of bands may be used at one time, without the hassles of having multiple handles on each band. This increase in range and ease of use makes this set perfect for anyone from beginner to expert. High quality Ankle Weight and Support including Ankle Wrist Weight, Knee Support, Ankle Support, Adjustable Ankle Wrist Weight, Sport Headband, Elbow Support, Waterproof Arm Sleeves, Weight Vest, Football Gloves etc. If you need, pls contact us asap. We can meet normal and special customer requests. The main producing process here including injection,rotation,heat sealing,casting, CNC, dipping, stitching etc. 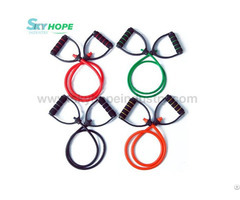 Skyhope has professional R&D, producing and sales teams, which can meet normal and special customer requests. The main products here have passed lots of eco-friendly and safety tests, and have good reputation in the international market. All the products are complied with EN standards, certified by EU authorities and legislative regulations. Quality is our passion. Our greatest concern has always been our customers’satisfaction. Skyhope will keep implementing on lean production and optimizing 5S production management, providing customers with premium products and services. 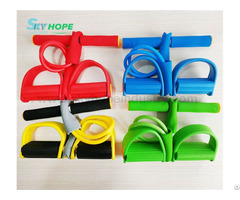 Skyhope is a leading manufacturer of Inflation Blub, Ear Syringe, BP Cuff, Inflatable Lumbar Support, Door Gym, Inflation Blub And Valve, Knee Support, Knee Sleeve, Camping Tent, Automatic Inflatable Pad, Mini Loop Band etc. Our products have high quality and competitive prices. Welcome!